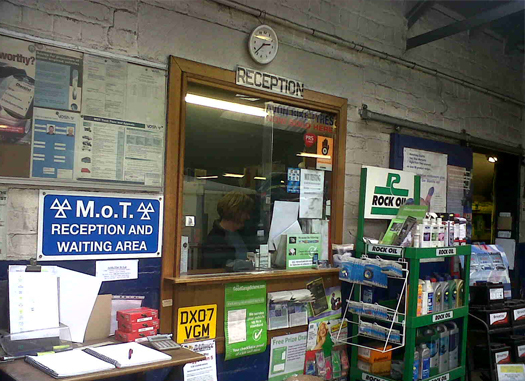 We have been part of the MOT testing scheme for almost 40 years now. We take great pride in testing cars, light goods vehicles (class IV and V) and motor cycles. Our testers David and Graeme have years of experience and training to ensure that tests are carried out to the high and exacting standards expected. They are more than happy to answer any questions before or after testing. We test by appointment so you can drop off and pick your car up again just an hour later. And remember if you are having your repairs done with us then your retest is free.